A Creative Company for People on a Mission. what else could we put her in? 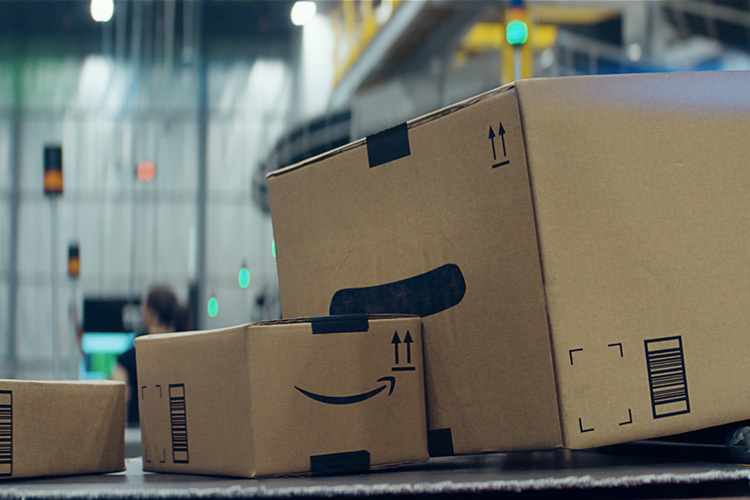 We've created our first ever Super Bowl spot, for Amazon. 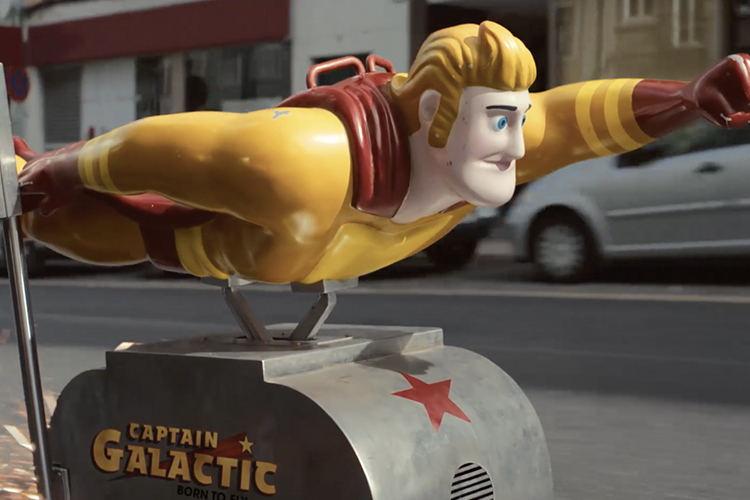 We launched Amazon's first global Christmas campaign. Hope it puts a smile on your face. Find out how Amazon helps small businesses thrive. 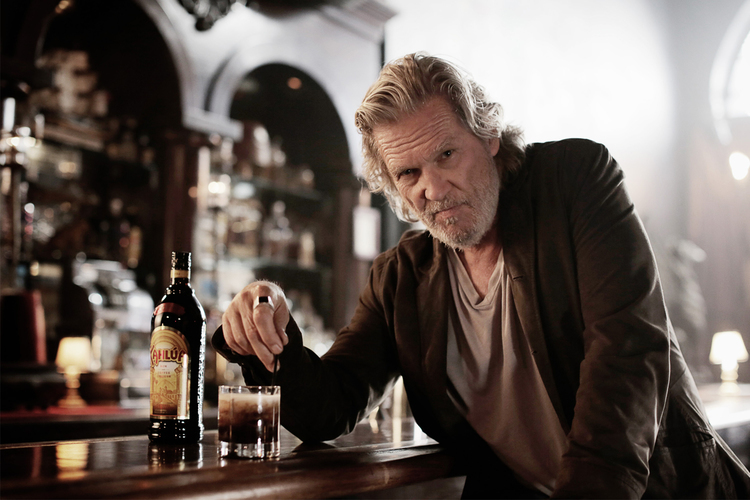 We've only gone and made a cult movie, with Hollywood legend Jeff Bridges. Pour yourself a White Russian and find out more here. Are your fingers made of lettuce? No? Then why not check out our campaign for Yopa. in our first campaign for Funding Circle. Watch it here. of the sporting world a chance to sing their song. for Bulmers, the 100% Irish Cider. from plantation all the way to your mug..
Paddy Power, became a global success story on a shoestring. Literally. from agencies around the world. Unravel the mystery here. We pioneered politiclol advertising for Paddy Power. Vote for your favourite here. We've gone all sophisticated with an opera for Pot Pasta. 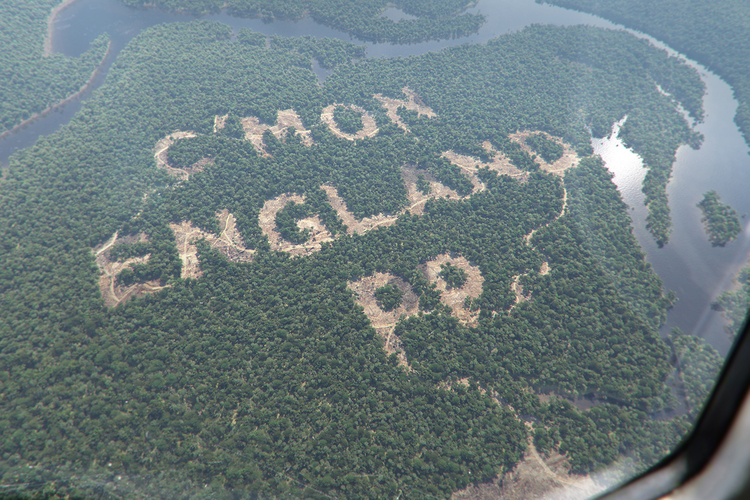 We showered the nation with love, for Paddy Power. See if we hit the target. stuck its tongue out at all those po-faced category clichés. We launched campaign for Good Energy. Our mission for 100% renewable electricity was a huge hit. We launched an audacious bid to elect David Ginola as FIFA President and change football for good. Get the view from the dugout here. Proof that modern creative ideas come in all shapes and sizes – a chocolate egg, with a serious political message, for the Labour party. 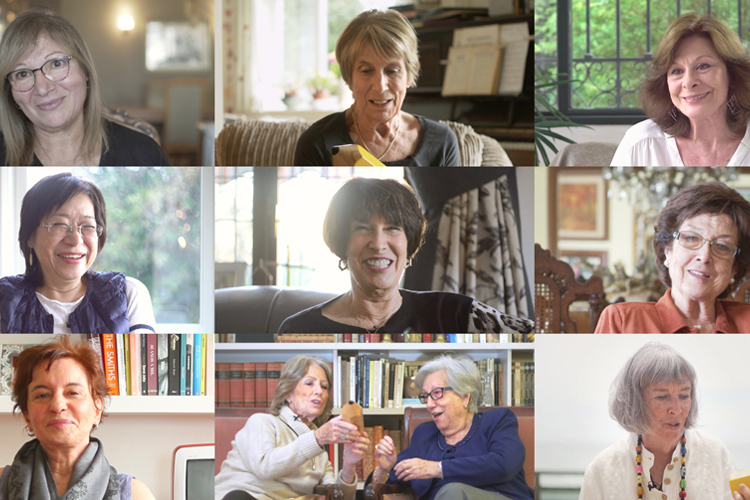 Take a look at the campaign we developed with timeTO, broaching the important issue of sexual harassment in our industry. Watch how Funding Circle can help businesses fly. You won’t believe who stays in hostels these days. Have a look at our Hostelworld campaign to find out. Want to see Anthony Joshua take on his toughest opponent yet? Take a look at our Under Armour campaign. If something's worth doing, it's worth doing proper. Grab a brew and have a look at our campaign for Yorkshire Tea. Want to see our brand campaign for Premier Inn? This is a great place to start. and find out how to save time and win at life. Lying awake at night wondering what we've been up to for Nytol? View our latest campaign here..
We’ve made some really stupid ads for a very smart phone, the OnePlus 5T. Test them here. We got the world dancing with this campaign for Twitter. Our TV ads for the Amazon Fire TV Stick star the one and only Jeremy Clarkson. Get your square eyes round them here. Get your pants off. That’s what we asked the men of Britain to do, to raise awareness of male cancer. Find out who joined in, here. 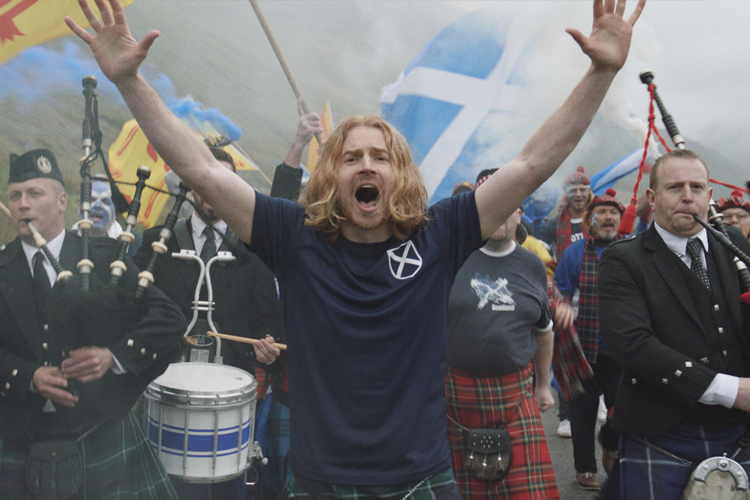 To celebrate Euro 2016 for Paddy Power, we created a campaign that lets everyone enjoy the bantz in France - including Scotland fans. Think radio advertising can't drive fame? See how wrong you are, here. for Paddy Power. Without leaving England. C’mon! No one's prouder of you than your mum. We've stuck the boot into most of football's greats. Plus Davie Moyes. Cheer for your favourite here. anyone can make it to the top these days. for a change. Well, kind of. Be a bit good by changing your diet (of reading material). Start with this popchips case study. 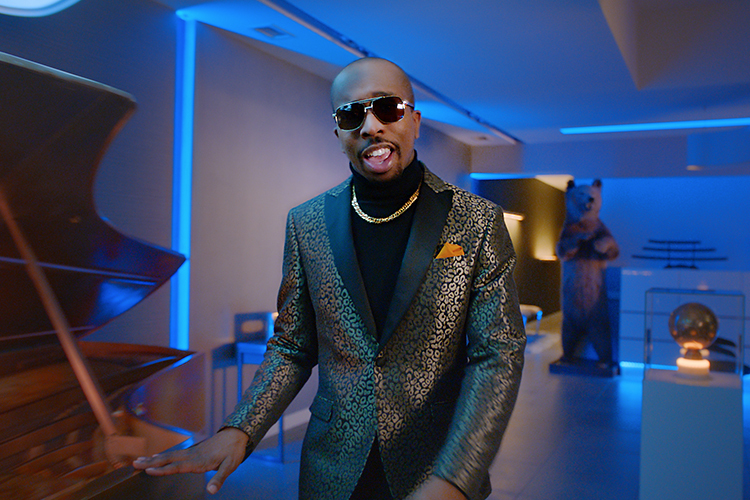 Did we say we did music videos too? Sing along here. Labour was loved by many, hated by others but ignored by nobody.